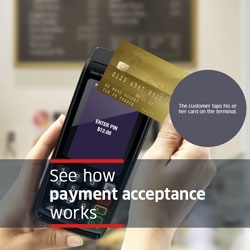 Ingenico Smart Terminals designs payment devices for merchants to enable the acceptance all payment means with the most innovative uses cases at the point of sale. Please note that we only handle requests that relate to Ingenico Northern Europe which covers the UK, Ireland and the Nordics. For details of our other office locations within Ingenico Group, please click here.